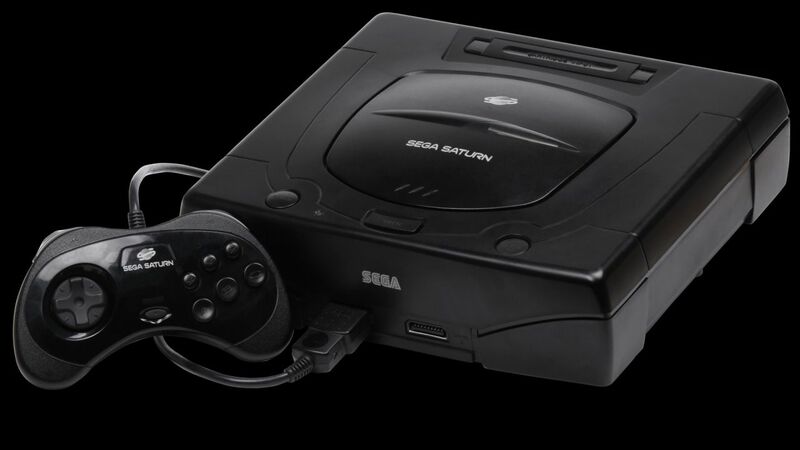 It’s almost 20 years since Sega ceased production on the Saturn, the company’s ill-fated rival to the original Sony Playstation. Two decades on from a failure that ultimately put Sega on a path to ruin, however, one key figure has come up with a pretty good idea as to who is to blame. That’s right, Sega’s signature platform game star was the root cause of the Saturn’s demise. Or at least that’s what former Sega America CEO Tom Kalinske reckons. Speaking in an exclusive interview with Polygon, Kalinske explained that the Saturn’s failure came about because of the company’s failure to develop a Sonic game specifically for the console. When the Saturn launched without a Sonic game, Kalinske explains, fans were left confused with the former CEO claiming that many of his Japanese colleagues failed to consider the demand for another title featuring the blue icon. What many probably don’t realise is that that mistake was never rectifying with no Sonic games ever arriving on the Saturn in the four-year window from 1994 to 1998 when the console was still in production. To Kalinske’s way of thinking, this was a cataclysmic error considering the important role Sonic had played in the success of the company’s previous console, the Mega Drive. 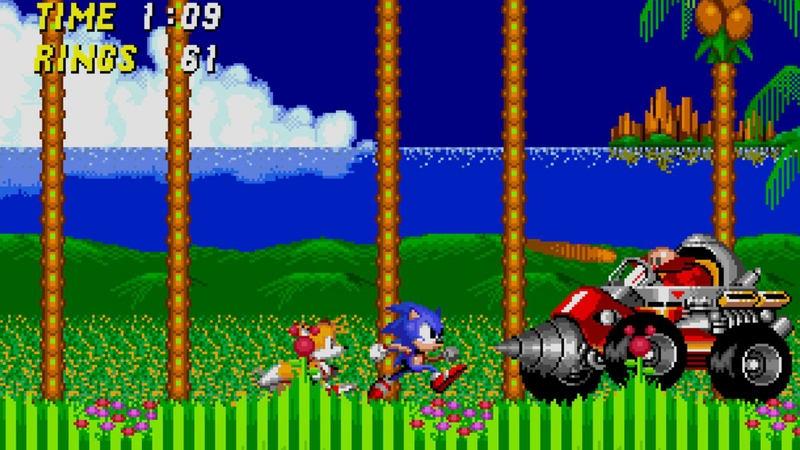 According to the ex-Sega chief, the original Sonic the Hedgehog game and its two sequels on Mega Drive were responsible for around 50 per cent of the machine’s success. The subsequent failure of the Dreamcast may have ultimately put paid to Sega developing any more consoles, but Sonic and the company behind him lives on. A new Sonic game, entitled Sonic Mania, is currently in the works and will see the character return to his 2D platformer origins.